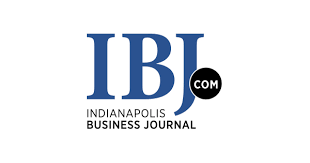 The Indiana Senate passed legislation Tuesday morning that would boost funding for Indianapolis’ Capital Improvement Board, keep the Indiana Pacers in town for at least another 25 years and provide support for a dedicated soccer stadium for the Indy Eleven. Senate Bill 7, authored by Senate Appropriations Chairman Ryan Mishler, passed 48-1. Sen. Mike Young, R-Indianapolis, provided the only no vote. The bill heads to the Indiana House for further consideration.